Ashleigh Barty of Australia holds the trophy after winning the women's singles final match against Wang Qiang. 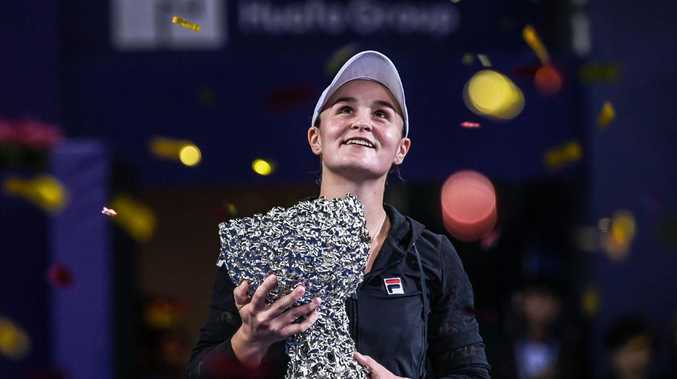 A CAREER-HIGH ranking and an all-important top-16 seeding at January's Australian Open look on the cards for Ashleigh Barty after winning the WTA Elite Trophy at Zhuhai in China. Barty powered to a 6-3 6-4 win on Sunday over local hope Qiang Wang in 82 minutes to claim her second title of a consistent year. With it comes a projected rise to No.15 in the world when the WTA rankings are released on Monday, positioning her well to avoid higher-ranked players until at least the fourth round at Melbourne Park. Barty burst out of the blocks against Wang to take a 4-0 lead but, just as it looked like the opening set was over, the Chinese took advantage of some sloppy service games from her opponent to get back to 4-3. Ashleigh Barty of Australia and Wang Qiang of China. 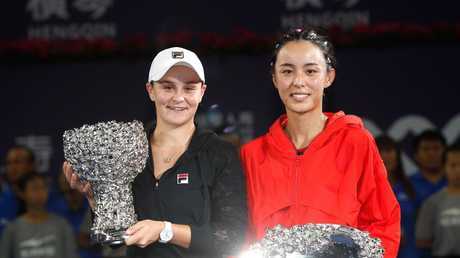 "It's been a great finish in China this week," said Barty, who completes her season in the best possible way. "It's been a phenomenal year and I'm looking forward to a bit of holiday and then getting ready for the Australian summer." Barty had her share of luck to even make the tournament decider after losing her opening-round robin-match in straight sets to Aryna Sabalenka. The Queenslander defeated Caroline Garcia in her second match; the Frenchwoman then going on to beat Sabalenka in their clash to allow Barty to sneak into the semi-finals. 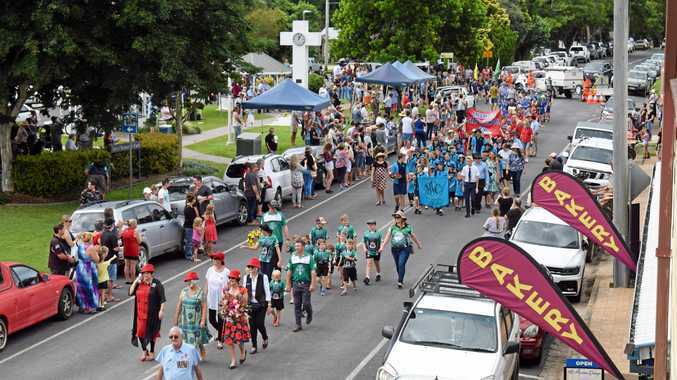 The win caps another strong year for Barty who had started 2017 ranked 325 in the world after a two-year sabbatical from the game and spending time playing cricket. It is her third WTA singles title, adding to her breakthrough 2017 trophy at the Malaysian Open and this year's grasscourt win in Nottingham.